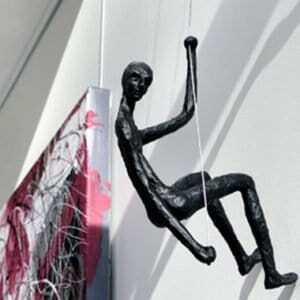 Toot Yung Art Gallery Bangkok is an Art gallery created by two French and situated a few minutes walk from BTS Ekamai. More than just a place for art exhibition, Toot Yung Art Gallery has a privileged space for artists : a residence allowing them to benefit a reserved space to install their workshop. Toot Yung Gallery is also a boutique and a coffee shop among the most originals and delightful of Ekamai area in Bangkok. 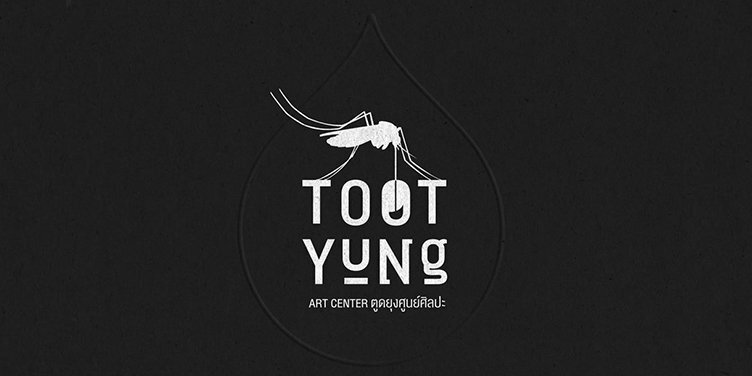 Toot Yung Art Center has organized art openings renowned for art lovers and artist in Bangkok to be among the warmest and best organized.